Bittersweet, strong, complex; an unbeaten classic! Stir all the ingredients down in a chilled glass with plenty of ice. 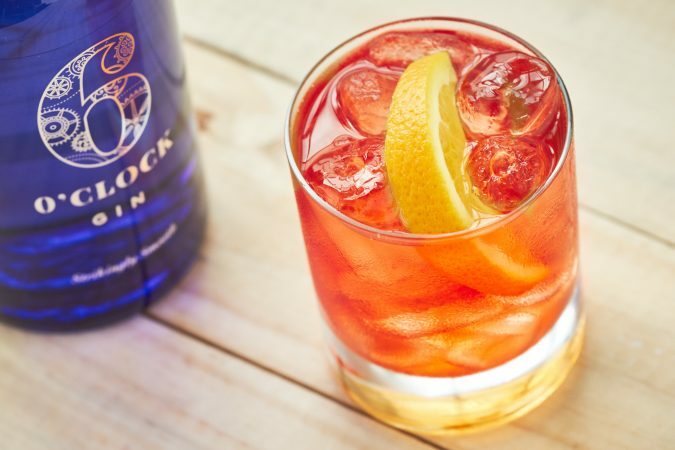 Add more ice to top up the glass and serve with a wedge of fresh orange. 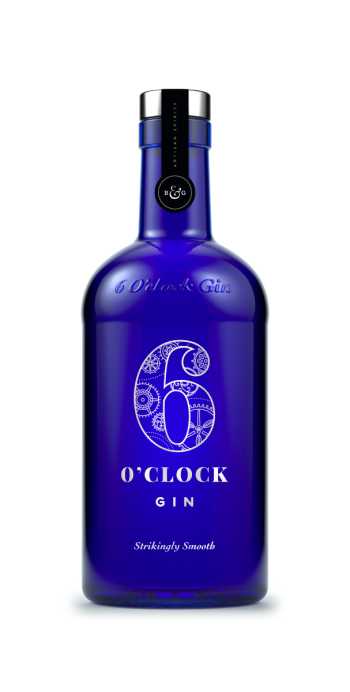 Buy 6 O’clock Gin online….